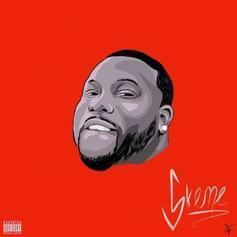 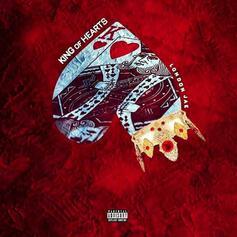 London Jae Releases New Project "King Of Hearts"
London Jae drops off his latest mixtape. 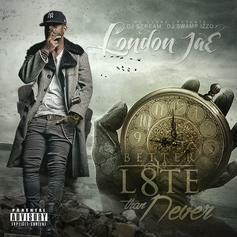 London Jae is back with a brand new mixtape. 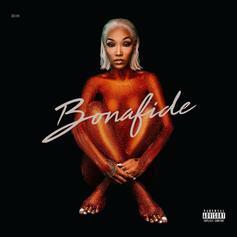 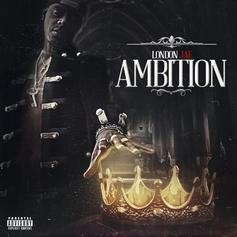 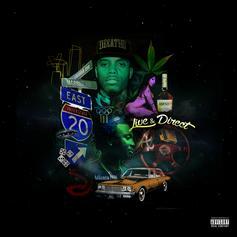 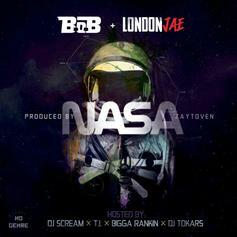 Arriving a few hours early, stream London Jae's new mixtape "Ambition" featuring Young Dolph, B.o.B, Yung Booke & more. 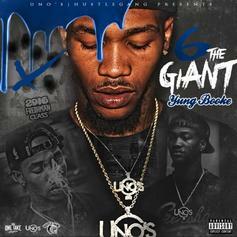 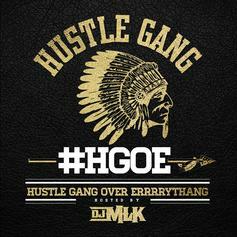 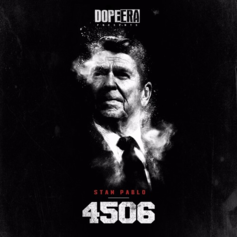 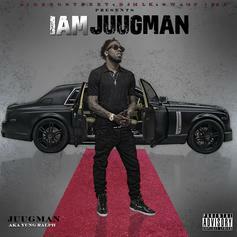 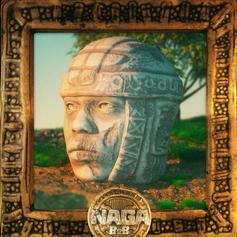 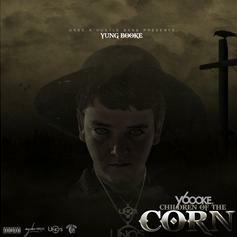 Download Yung Booke's new "6 The Giant" mixtape, featuring Future, Kap G, London Jae & more. 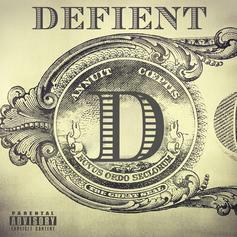 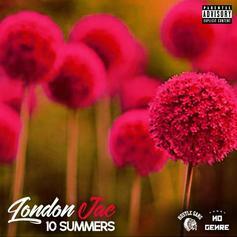 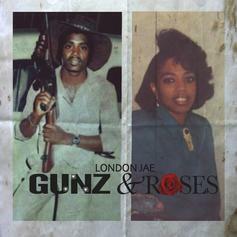 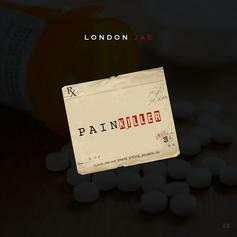 London Jae drops off his new mixtape. 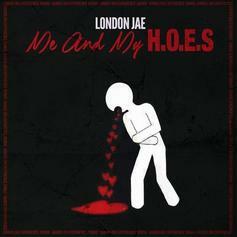 London Jae drops his new project, "Me & My H.O.E.S."